Going to France and looking to make friends? 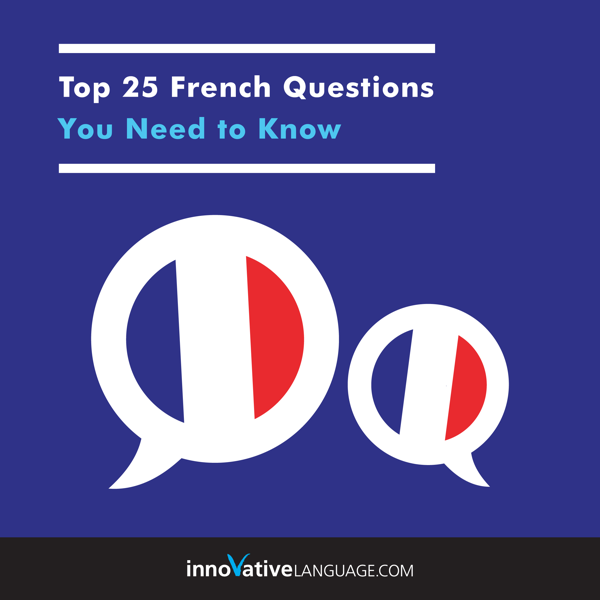 Don't leave home without the Top 25 French Questions You Need to Know! In this powerful audiobook, you'll master responses to all the basic questions, from "What's your name?" to "Where are you from?" and more. Built into every lesson you'll find opportunities for extensive practice, self-review, and self-evaluation. By the end of the book, you'll not only be answering these questions, but asking them yourself! If you haven't studied French but want to be well prepared for simple social situations, this is the audiobook for you. This audiobook comes with downloadable lesson notes totaling over 90+ pages. Start speaking French now!